As busy as I seem to get, I need a stash of multipurpose products. These PÜR Cosmetics Cameo Contour foundation sticks are PÜR genius! << See what I did there? These sticks come in 5 shades and each stick has 2 colors - 1 for highlight and one for contour. Each stick is about twice the size of lipstick, both tall and wide. The product itself is pretty dense and because of how little you need and how pigmented this product is, it'll last you at least a couple of months. Here are the light ends of each stick. 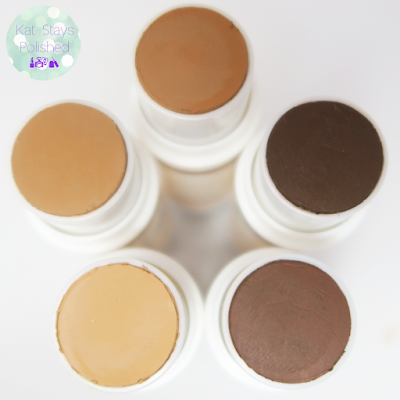 If you really wanted to and depending on your actual skin shade, you could use this for light foundation or even concealer. Here are the darker contour shades. They are obviously much darker than your highlight shade but it still gives you a nice variety. 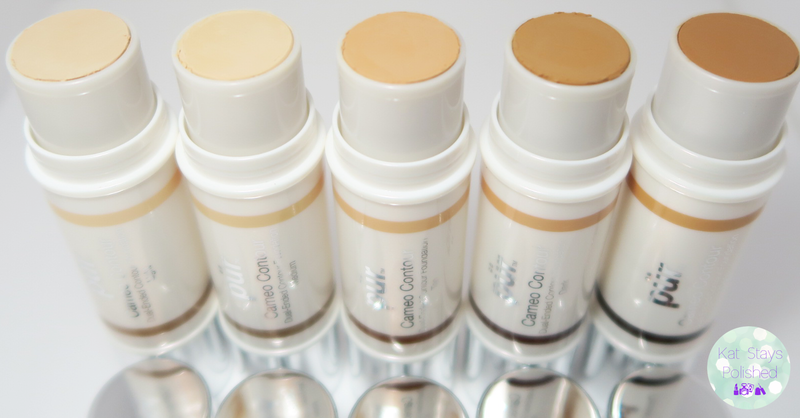 I'm also happy to have a cream contour option in a stick! I've use stick foundations before and those have been my saving grace some mornings. 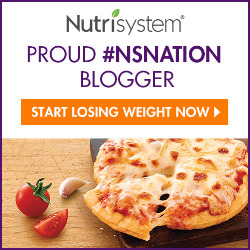 Another great perk of this product - it comes with a makeup sponge for easy application! It has a pointed end and one of the sides is flat which I think is nice - again, semi-multipurpose. Okay kids, here are the swatches of both sides of the contour stick. For this product, the color I am sticking to is the Tan shade. The medium shade highlight might be okay for me, sparingly, but the contour shade in medium is pretty perfect. Do you ever mix and match shades for your contour? After seeing how these shades look, which one do you think would be best on you? 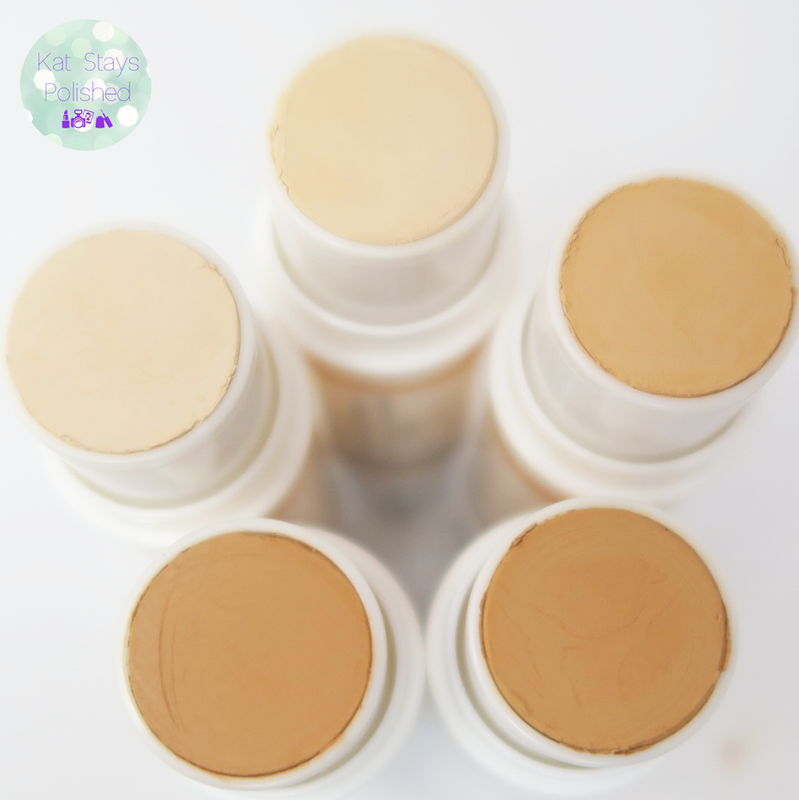 Do you like products that come in a stick or do you prefer to have traditional liquid or powder products? 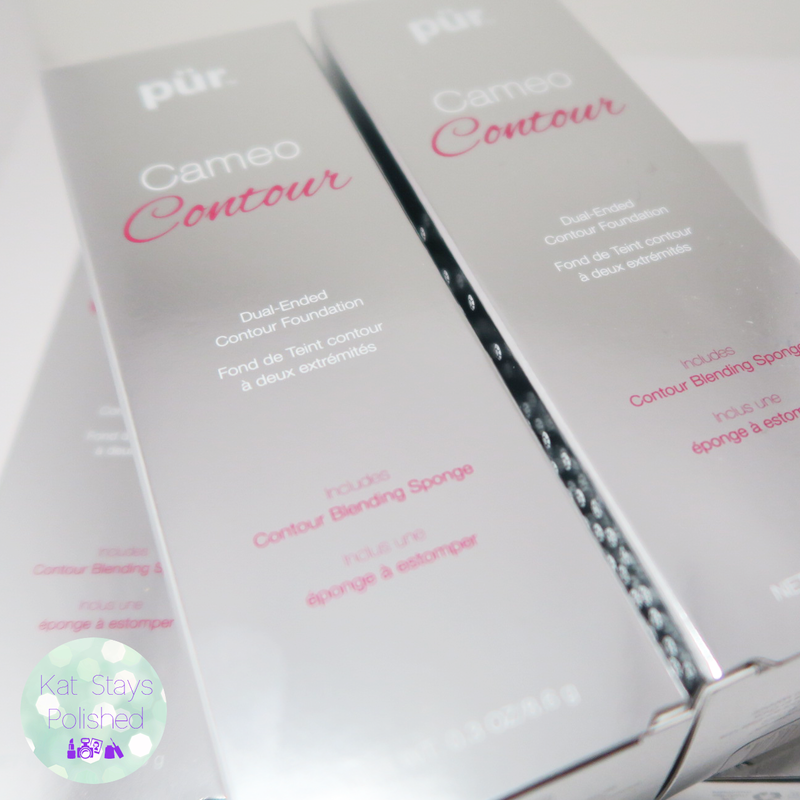 Each Cameo Contour stick is $39.50 and comes with the beauty sponge. 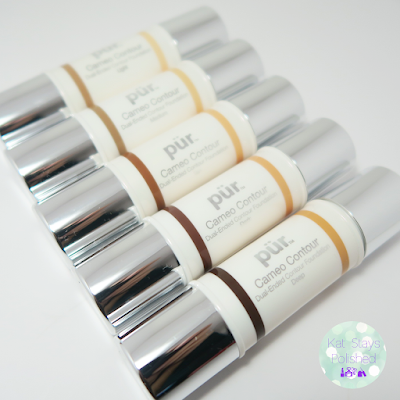 You can grab yours online or wherever PÜR Cosmetics is sold! It's so interesting to see these swatches on your skin. Light was a bit too dark for me overall, and the contour really was too orange for me. I love highlight/contour sticks, but these are a bit too wide. But I love the concept. And I adore the blending sponge that I use for foundation all the time! I'm such a fan of these! So easy to use! These look like something I should try. The lighter shade might work well for me. These contour sticks look so nice! A lot of shades to choose from too. The formula on these is gorgeous. I'm still playing with the contour tones but I like the highlight in the Light. I love these sticks. So handy, and love that they dry to a powder finish. Also the sponges are pretty fab!! I really want to try these! They look so convenient! These look easy to use. It looks like Light might be light enough for me. I wish I could see it in person to test it. 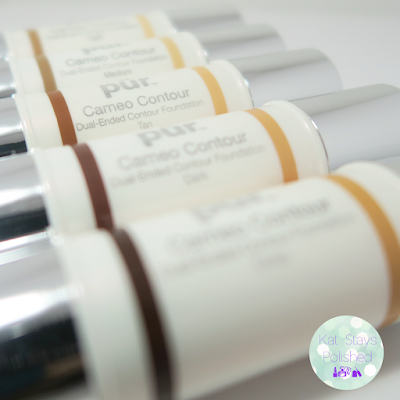 These contouring sticks are beautiful!